In order to ensure that my teaching is effective and connects with a diverse group of students, I strive to implement lessons which incorporate a range of teaching strategies, challenge students, are thoroughly planned, logically structured and yet not so predetermined that they are out of step with, and impervious to, the learning pace and style of my students, their interests and capabilities. When deciding which materials to use and what kinds of activities to undertake with my classes I endeavour to choose those that will be meaningful and authentically engage students. Where possible I select those materials that might best connect with students’ life worlds. In the 21st Century learning by discovery is essential – students must themselves search for problems, patterns and solutions. They must be involved in well organized, coherent and engaging learning sequences where they constantly evaluate their own learning. I acknowledge that students learn in profoundly different ways and that there is no single approach to teaching or learning that will be effective or adequate for all of the students in my class. For me to connect with as many of my students as possible, I have developed a varied repertoire of teaching strategies so that the learning experiences I create are dynamic and match their needs more sensitively. It is important for me also to reflect regularly on my own teaching practices, my construction of knowledge, and the learning experiences I have created in order to improve the efficacy of what I do as a teacher, and to remain responsive to the individuals changing learning needs. Having a conscious awareness of and alertness to the particular values, beliefs, experiences, expectations I bring to the classroom, and routinely reviewing and critiquing the impact these may be having on my students and the learning opportunities I make available to them, are imperative to ensuring all learners are being treated equitably and fairly and that no student is being left behind. 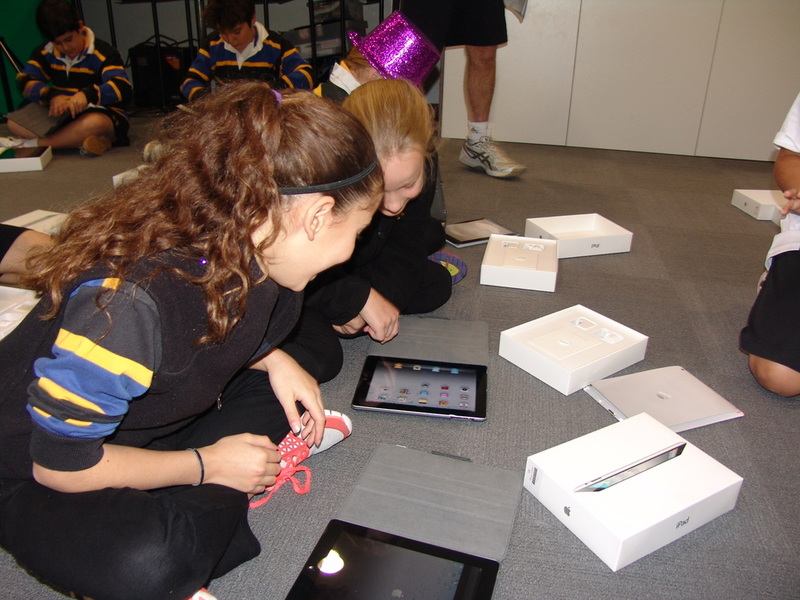 This past year I have played an active role in planning the new pilot program at Year 9 - C-Change. 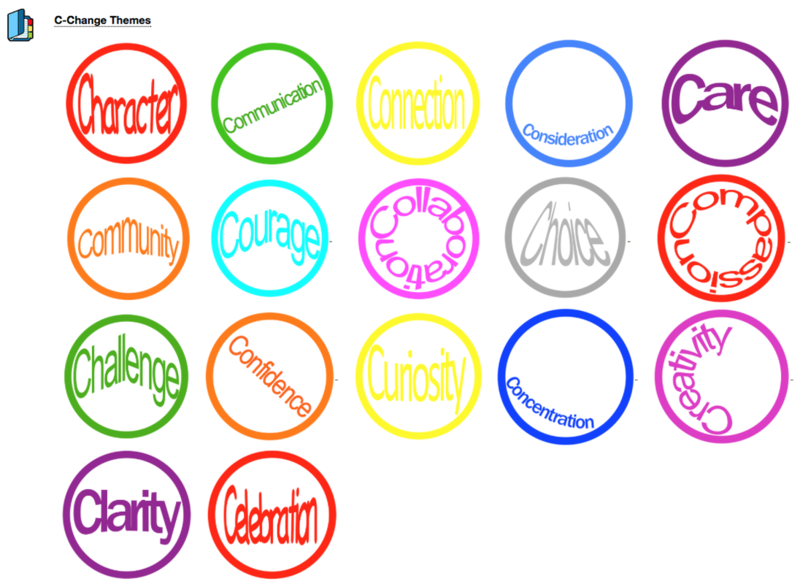 Each week a new 'C-word' is chosen as a theme to base activities on. We pride ourselves on providing real world experiences, open investigations, authentic problems and experiences which will hopefully have a life long impact on our learners. 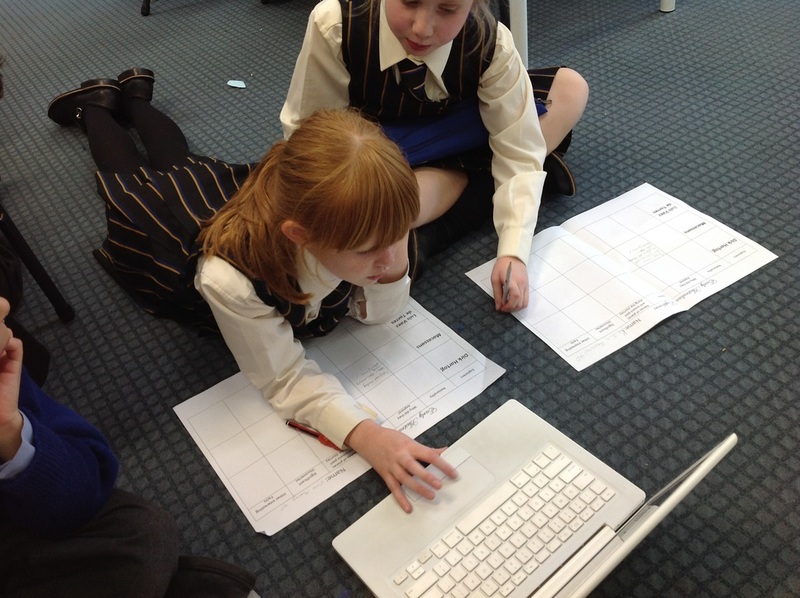 As the Head of eLearning I have been instrumental in developing a Junior School Approach to teaching and learning. This has required me to work with staff on modifying and expanding their repertoire of teaching strategies to ensure that students are developing effective stills in; problem solving, critical and creative thinking and innovation. On occasions, this has involved team teaching and small group instructions. Through an online forum I have successfully modelled and evaluated the use of ICT to encourage these teachers to implement iPads into their teaching practices. In the past few weeks we have begun to investigate a new Learning Management System to replace our current Blackboard system. While we have only begun initial investigations a comprehensive understanding of how teachers teach and students learn will enable us to choose a product that will be useful in the future. 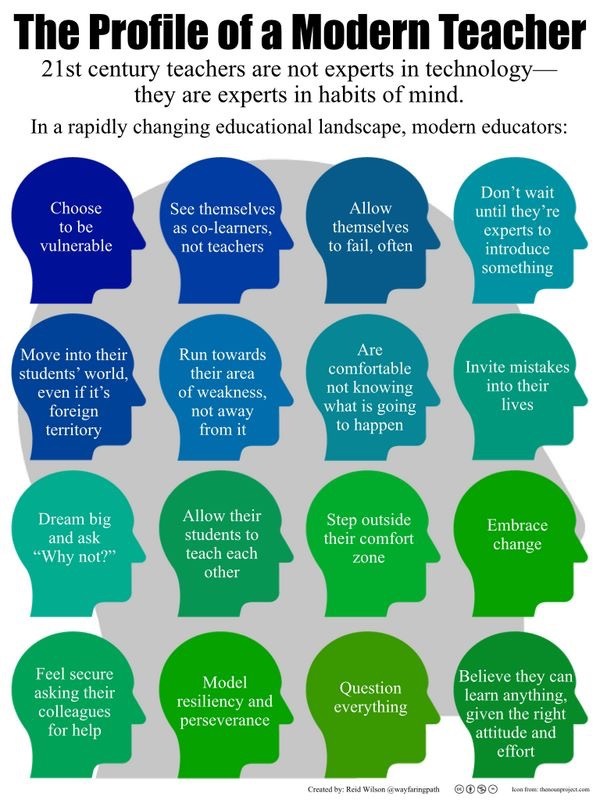 It is fundamentally important that teaching and learning facilitates accelerated and deep learning, promotes creative and innovative thinking and inventiveness, engages students in real world issues, encourages them to solve authentic problems and promotes reflection, collaboration and knowledge construction. For the past three years I have successfully led the Year 7 Environment Field Trip to Phillip Island. This has involved planning, implementing and reviewing activities which develop students understanding of a particular ecosystem and the human impact on the environment. Embedded in the program are the use of differentiated instruction, open inquiry and investigation and the integration of science, technology, society and the environment. Curiosity and discovery of the unknown are central driving forces in the field of science. As a leading teacher I have modified my science teaching to facilitate students to develop their own experiments and discover the methods, questions, results and draw appropriate conclusions from their findings - the 'Cookie cutter' approach is no longer appropriate! An example of this can be viewed on ClassE (Year 7 Science: Forces) In the Year 7 Forces unit, students developed a ‘Marble run’ to show the effects of gravity and explain how objects; speed up, slow down, stop or change direction. After making their model they video taped the path and highlighted the features of their run identifying the Science behind the procedure. As a member of the Maths faculty I am constantly reviewing my own teaching practices and material and sharing this with others. In 2010 I developed OneNote Notebooks to differentiate, encourage collaboration and promote active and engaging learning. In 2012, I have revisited these Notebooks and have further developed a ‘blended learning’ approach to Year 7 Maths. (As seen on ClassE) In the future, I would like to explore the use of eBooks on mobile tablets. 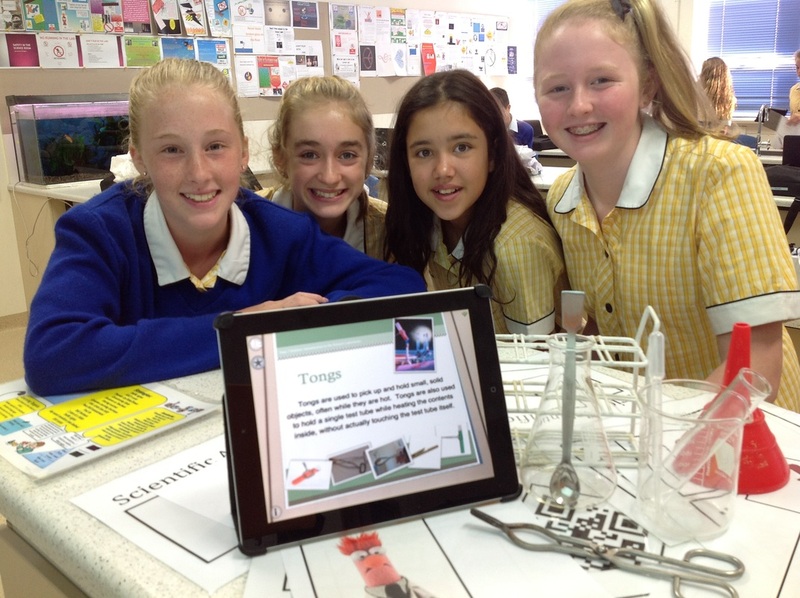 Follow Kylie's board Differentiation with the aid of technology on Pinterest.